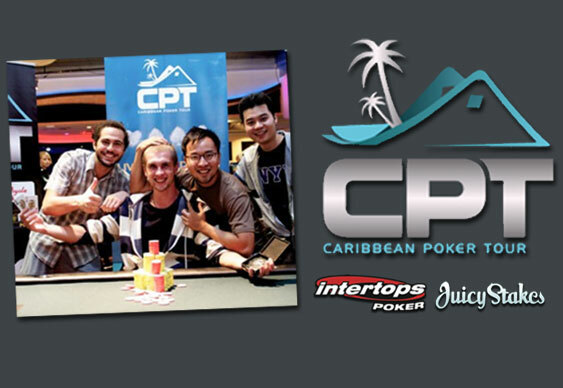 It's sun cream at the ready for a pair of players from Intertops and Juicy Stakes Poker who have secured packages to next month's Caribbean Poker Tour event in St Maartens. Of course sun lounging won't be the priority for “Grandma Mary” and “Sim79” as there's big bucks on offer on the $1,100 buy-in event which runs from 1-2 November. So what other tips does he have for players hoping to get to big tournaments on the cheap? GrandmaMary will be confident heading to St Maartens but recognises just how much the game has moved in a short few years.